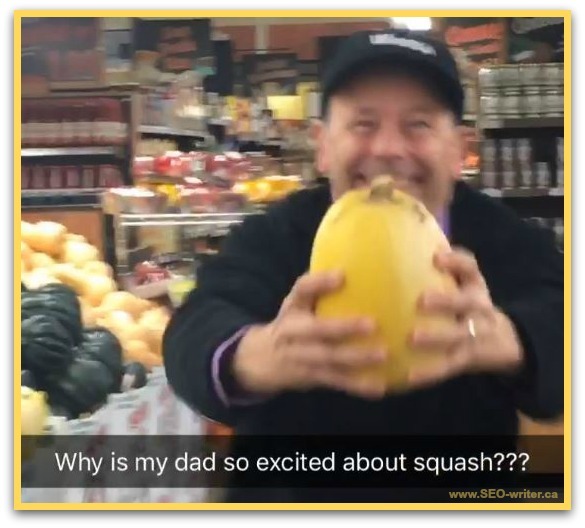 What Does Squash Have to do with Ghostwriting? https://www.seo-writer.ca - If you can get excited about almost anything—even a squash—you might just have what it takes to be a ghostwriter. How to Save Money on Your Ghostwritten Story! 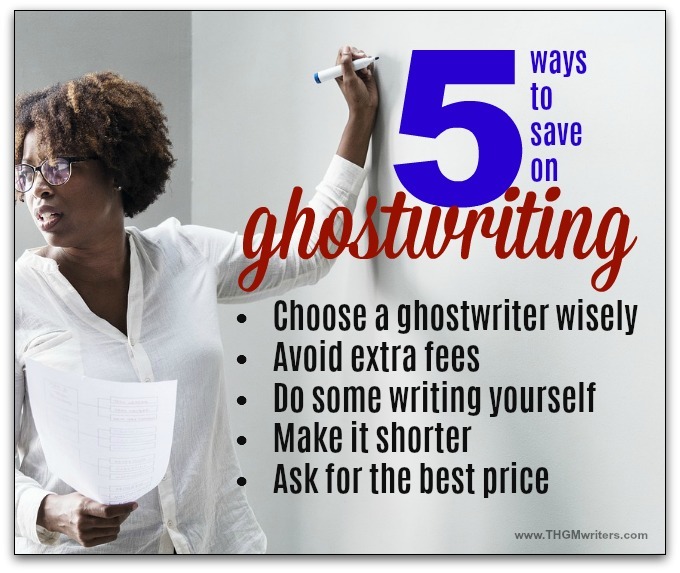 https://thgmwriters.com - Here's some simple ways that you can save substantial amounts of money if hiring a ghostwriter to tell you story. Here's a teaser: tip #1, get organized! 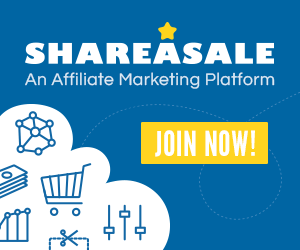 https://onlinebusinessbay.com - Are you a Blogger or Content Writer or Digital Marketer. Then this article is for you, which explains the 5 Tools that will help you to Write Better Content. https://www.lovekingship.com - A Blog, the most popular “Work From Home” job for people in today’s scenario. 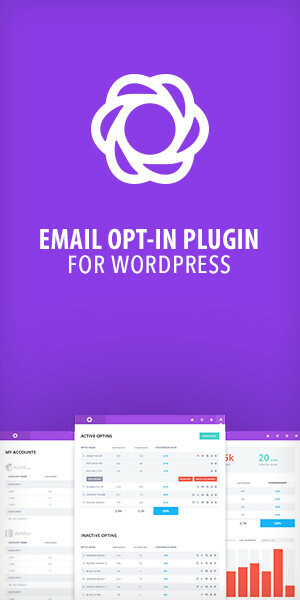 Its like, you are free from office today to write an article on any topic of your choice, or if you are eager to make your views and suggestions public, write an article if you are interested in writing on anything you feel will be of use to the readers, write an article. https://www.aha-now.com - If you're a working student, then it may be difficult for you to find a fine balance between work and school and complete the academic tasks on time. Here are some tips that you can use to manage your time while working full-time and make life easy for you. https://www.lovekingship.com - Do you want to be a remarkable Gust Writer? Are you creating Excellent Article for your Guest Post? Hereby Remarkable I don’t mean:- Getting more comments, likes, share, etc. Are your readers following your Guest Posts through E-Mail Subscription or some X or Y or Z Method. https://www.aha-now.com - Are you a college student? Well, then you know that writing a dissertation is a long and tedious process. However, it becomes interesting if you know how to write it as the way it is accepted in the institutes. So, here’s all about the process of writing a dissertation along with tips about the aspects that you need to consider while penning it. Yes. You. Can. This is an Open Letter to ALL Writers and Creatives. Pass it on.